_I have been using Edmodo during Language Arts. My students use Edmodo to answer Essential Questions and respond to questions I pose for both Guided Reading and Shared Reading/Read Alouds. They respond not only to me, but they also read and respond to each other. My students use Netbooks and iPod Touches to access Edmodo. Several students in my Math class chose to create a scrapbook on fractions using the iPod Touch. They created them in an app called Creative Book Builder. Then, they generated the book and emailed it to me. I turned it into this QR code. 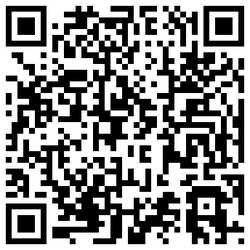 If you have iBooks on your device, feel free to scan and have a look! _My TAG students have been using technology to create some of their TAG projects. They have used Glogster to create a glog for our Math and Language Arts concepts.